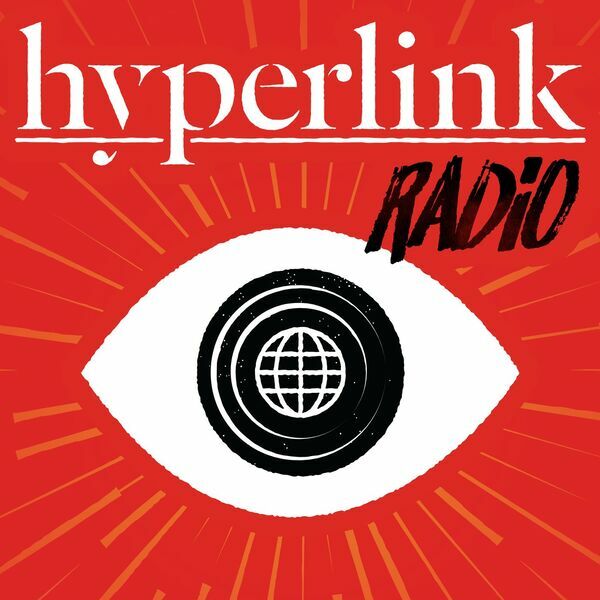 Hyperlink Radio is a show about connection. 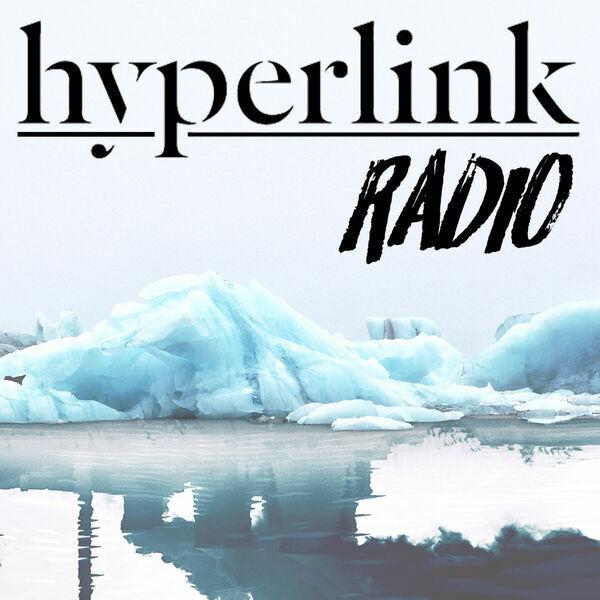 Through interviews, discussions, and in-depth documentary, Hyperlink Radio explores how we interact with brands, with technology, and with the world around us. Hyperlink Radio is a bi-annual podcast, proudly produced by Winning Edits as an audio companion to its magazine, Hyperlink. Find out more at HyperlinkRadio.io. Earholes & Eyeballs: What We're Listening To, Watching, Reading, and More! Learn what's to come on Season 1 of Hyperlink Radio!